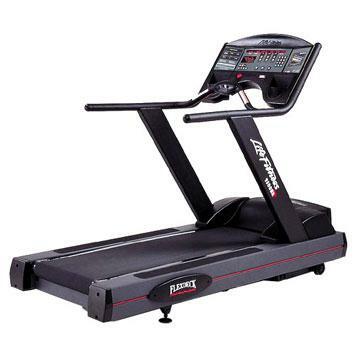 The treadmill is an indoor running machine that can help you improve your cardiovascular fitness. 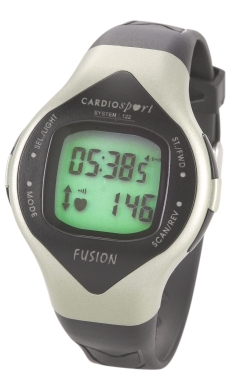 It’s one of the most popular pieces of fitness equipment used in the gym or at home. A multi-gym is a stand alone piece of equipment that allows you to perform various resistance exercises. It’s one of the most popular machines that you’ll find at the gym. 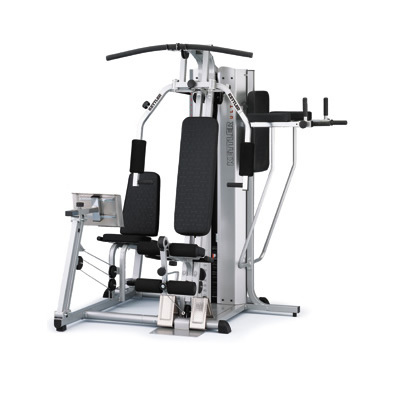 You can purchase a multi-gym for home use, although you will need a spare room or a garage to house it. 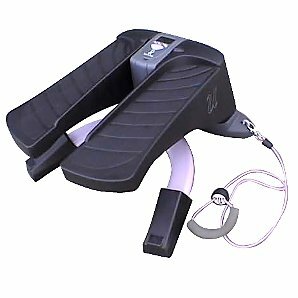 The Stepper or Lateral Thigh Trainer is an indoor machine that can simulate the motion of climbing stairs. It tends to be for domestic use and is a great way to shape and tone the muscles in your legs. It’s a low impact machine which means that there is less stress placed on your joints when exercising. The Stepper enables you improve the strength in your legs, particularly your glutes, hamstrings, and calf muscles. Exercising on the stepper is good for active sports such as skiing because it strengthens your legs. When you’re on the Stepper, you’re in control of your session. You don’t have to worry about the weather, pollution, road surfaces, uneven terrain, pedestrians or road users. You can even watch TV while you’re exercising. 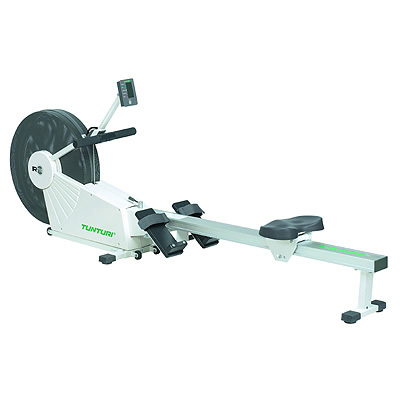 The Rowing Machine is an indoor piece of equipment that simulates the rowing action of a watercraft.